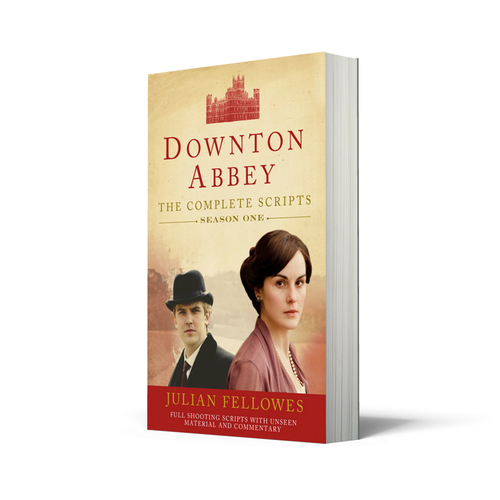 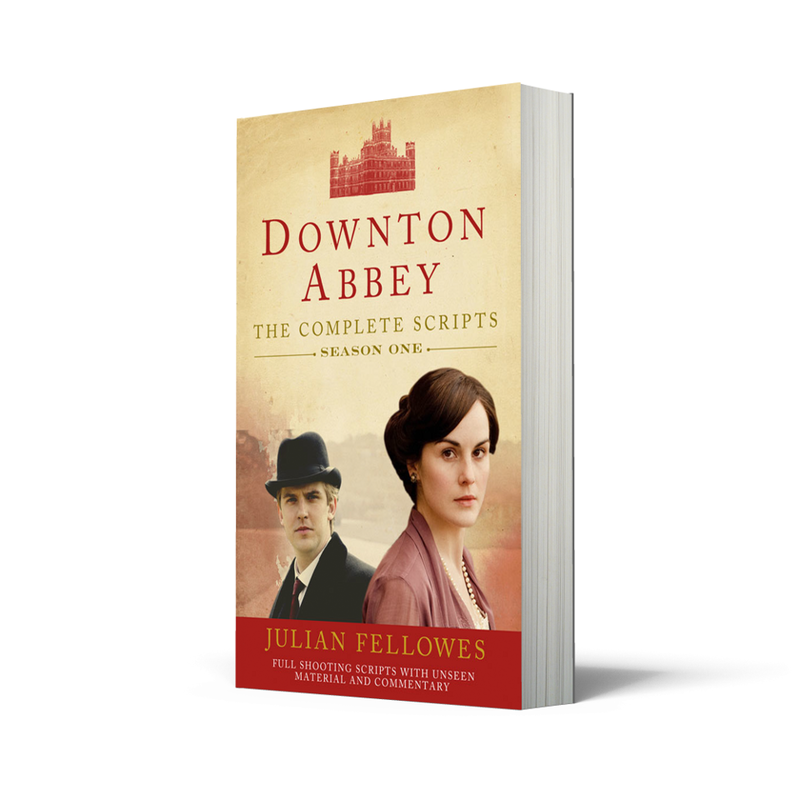 The series 1 Downton Abbey scripts. . HD Wallpaper and background images in the Downton Abbey club tagged: downton abbey scripts season 1.